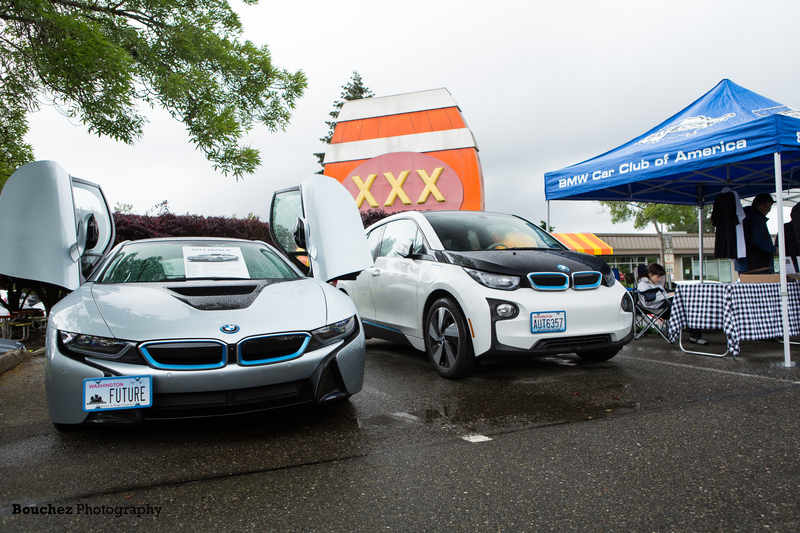 Zündfolge is the publication of the Puget Sound Region of BMW Car Club of America. It has been published since shortly after the Club’s founding in 1970. The name “Zündfolge” means firing order in German and appears on the valve cover of every BMW engine. The name was selected from suggestions made by early members. For the first three decades of the Club, Zündfolge was the main means of communication with chapter membership. More and more, we now rely on electronic commu nications as the primary means of communication but Zündfolge still is published on a quarterly basis.